For nearly 50 years, Mountain Vista has been serving the seniors of Wheat Ridge and the surrounding communities by providing a variety of comfortable, home-like living choices. Since 1963, our tradition of quality care and service have set us apart from other retirement communities in Denver. CO. Whether you prefer independent living cottages, assisted living apartments, or are seeking skilled nursing care or memory care– you’ll find the support you need to live your life to the fullest at Mountain Vista! 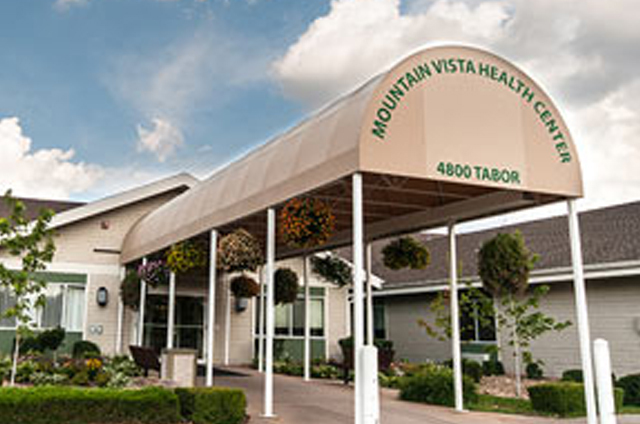 Mountain Vista Senior Living Community is a member of the American Baptist Homes of the Midwest (ABHM) family of communities, a not-for-profit faith-based organization that has been providing quality senior care since 1930. We have a variety of unique and comfortable living options designed to fit your lifestyle. Explore our living options to find the one that fits you. 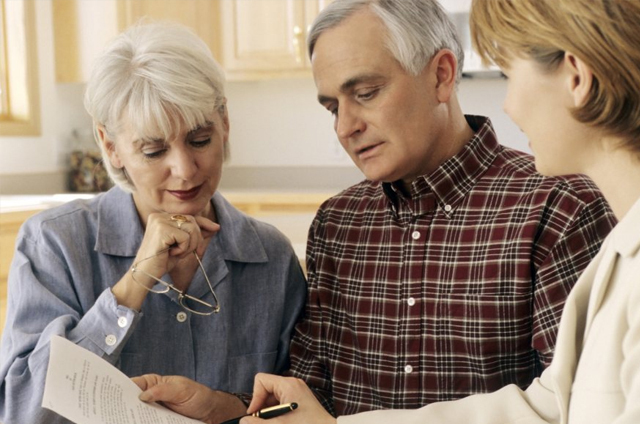 Our decision guides are packed with resources and information to help you or your loved one plan the next chapter in living. 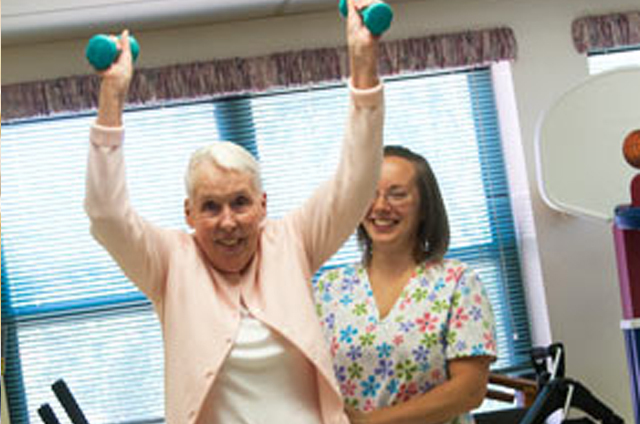 Mountain Vista has been providing comprehensive rehabilitation programs to new and existing residents for over 50 years.